In order to complete your iPhone 5S screen replacement within 30-45 minutes, we’ll need to replace the glass, LCD and touch sensor panel as all three elements are fused together in the iPhone 5S. We stock both original quality and cheaper aftermarket parts so depending on which quality part you prefer, prices can vary. Fill out the form below, book online, call us on 1300 046 363 or pop into our Sunshine Coast store today! 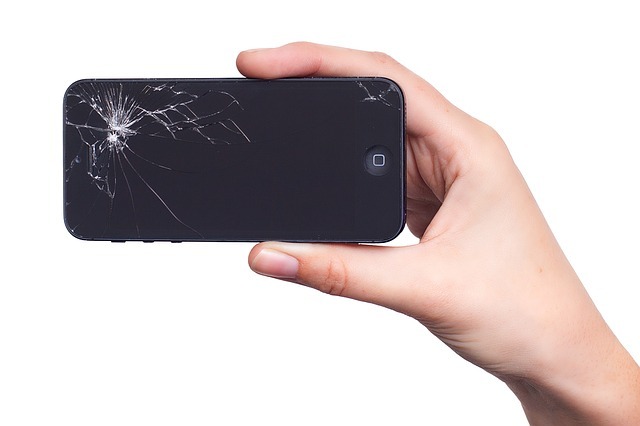 9 times out of 10 when your drop your phone and crack the screen, it’s just the glass that breaks. The way iPhone screens are designed today means we have to replace the LCD screen and Touch sensors anyway as all 3 elements are fused together as one piece. All LCD’s and touch sensors are original and the quality of the glass is the same strength as new so you can rest assured when using iMend Phones you are getting the highest quality repair on the market.